Newport Beach Ocean View Homes For Sale in Newport Beach can be found in many communities in Newport Beach, California. From luxury gated communities to small beach homes, ocean view homes in Newport Beach are one of our most requested searches. Of the 7 different communities in Newport Beach a lot of pricing of ocean view homes will depend on location. The closer you are to the water the more expensive the property. You will find various price ranges for ocean view homes depending on location, view and size of home all throughout Newport Beach. Newport Heights, Balboa Island, Lower Newport Bay and West Newport are great areas to start. 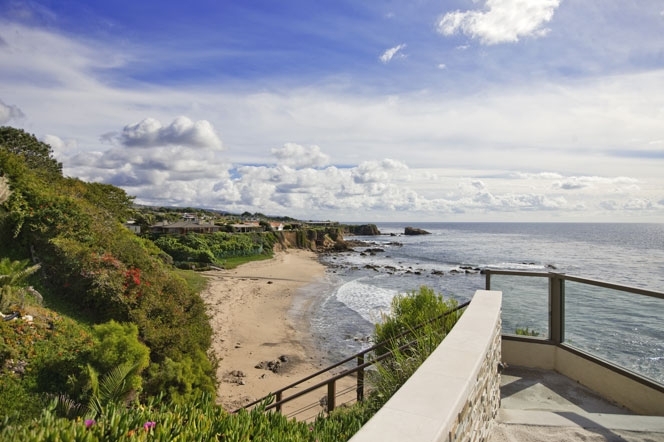 For more information about Newport Beach Ocean View homes for sale please contact us today at 949-444-1901.